So, What can cause abnormally high engine idle speeds. 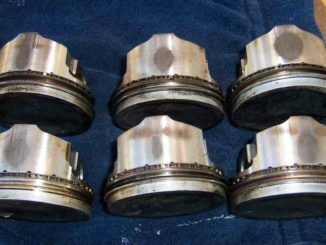 Dealing with high engine idle issues can be quite frustrating until you identify the cause of the problem. 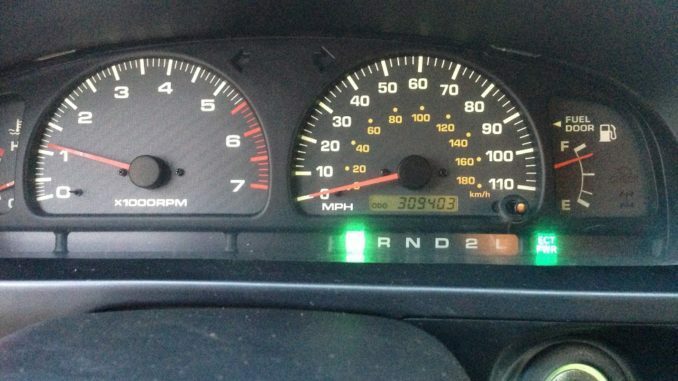 Once you do that, figuring out the correct solution to high engine idle won’t take long. So, The first step in the diagnosis is visual inspection. Inspect the throttle cable and linkage for binding. Also, Inspect the engine for any vacuum leaks. 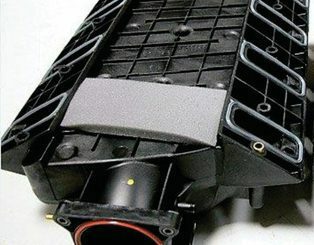 With the engine at idle, visually inspect each vacuum hose on the vehicle. 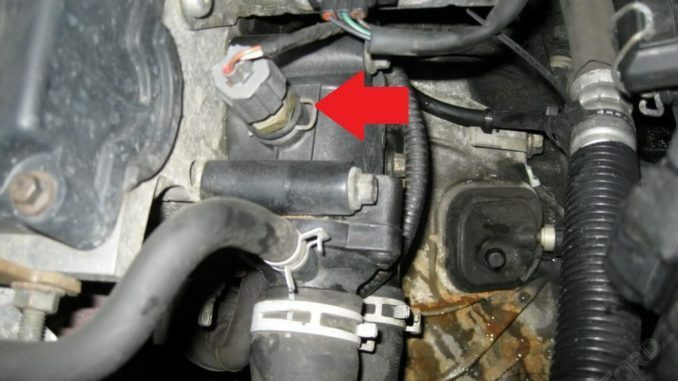 Listen for a hissing sound which is a key indicator of a vacuum leak. Next, Check if there are any diagnostic trouble codes stored in the PCM. If there are any codes this will give us a good starting point for troubleshooting. Note, If you don’t have a code reader most parts chain stores will read your diagnostic trouble codes for free. If you find any codes, you will be able to follow them to possible causes. You may have a Error Code P0507 meaning the idle speed is faster than normal. So, If is is dirty cleaning it may improve your high idle issue. 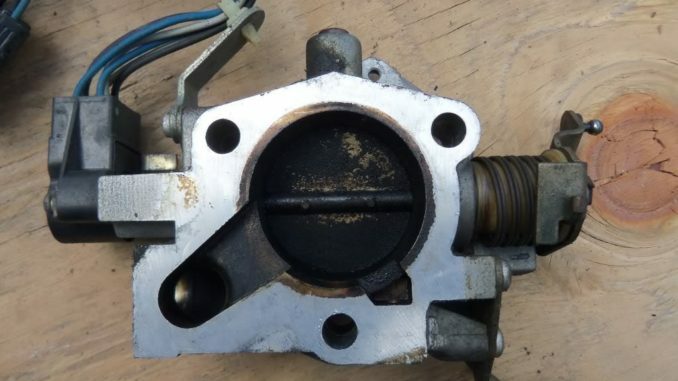 So, If the engines coolant temperature sensor fails, then the engine electronic control unit (ECU) may think the engine is still cold. As a result, Keeping the engine rpm high, by commanding the idle air control valve appropriately. In vehicles that have carburetors, a bad accelerator pump or power circuit. The engine is overheating, and the cooling system needs repair. Fuel pressure regulator may be operating at too low of a pressure and would need to be replaced. 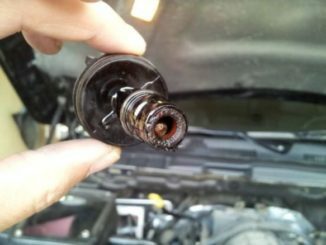 Also, Ignition problems stemming from the distributor cap, rotor, ignition wires or spark plugs. The computerized engine control system is faulty. So, Idling issues can be very frustrating, but with some patient troubleshooting, you’ll have a real chance at figuring it out. Finally, Remember to always check engine idle with the air conditioning and defroster in the OFF setting. Both of these systems are designed to change the idle when they are on due to the air conditioning system demands on the engine.